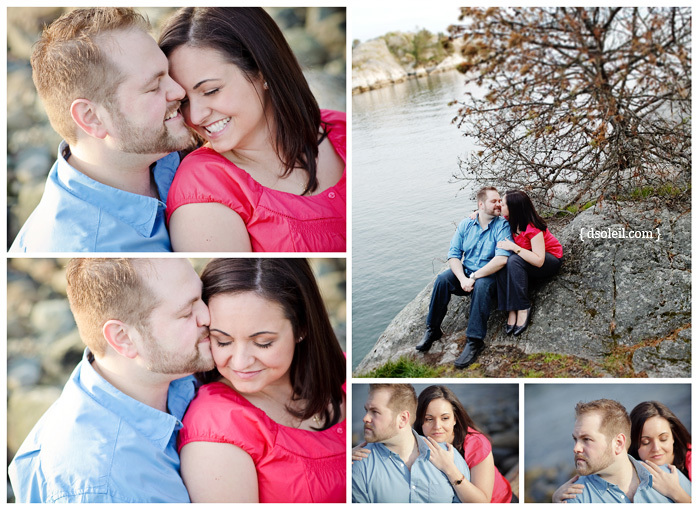 With the warm weather now here, we planned an engagement photo session at Whytecliff in West Van. I wish someone had reminded me beforehand that they changed some of the old Sea to Sky highway exits to there. I felt like I was half way to Whistler before I could exit and loop back to where we had planned for the photo session. Luckily enough, traffic was light and the road there and back was much improved as well. I’m glad my tax dollars were put to good use..kinda. Anyway, enough of my babble…I had an great time getting to know Filitsa and Foti at this session. They were so easy to work with and open to just about anything…except maybe rock climbing. The afternoon was warm and the water was calm for most of the time we were there. The open water and tranquil skies made for an beautiful engagement photo session with two amazing people who are comfortable with each other. Here’s a sneak peek. You definetley like getting out there and snapping the photos. You had good energy buddy, and you made it very easy for us. Thanks Foti! All I had to do was press a button! 😉 You guys are gonna rock the wedding! Go Canucks!